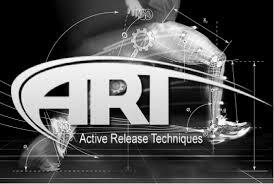 Every A.R.T. session is a combination of examination in order to locate the specific injured tissue followed by treatment to separate the “glued” tissues. The provider uses his or her hands to evaluate the texture, tightness and movement of muscles, fascia, tendons, ligaments and nerves. 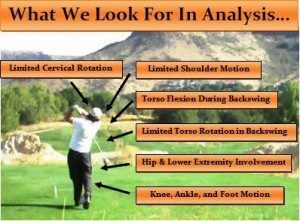 Abnormal tissues are treated by combining precisely directed tension with very specific patient movements. Gone are the days of ice tanks and cold packs. 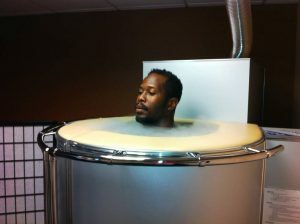 Whole Body Cryotherapy is the latest and fastest way to decrease pain, inflammation and improve athletic recovery. Learn why the professional athletes are using this treatment and how you can too. Our recovery room facility offers tools that are common to professional athletes in helping them recover from injuries, over use, or functional improvements. Athletes are able to access this room during our hours of operation to speed up their healing and recovery process. Cherry Creek Spine and Sport Clinic only implements modern, research based chiropractic techniques. Only the safest and up to date techniques will be used to treat your healthcare condition. Our doctors regularly take continuing educational classes, read current, up to date healthcare articles, and only implement research based treatment protocols. Functional rehab sessions can teach patients to not only retrain injured tissues, but prevent re-occurance by correcting the poor biomechanics that causes the injury in the first place. 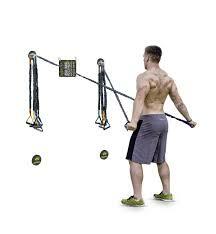 Rehab sessions can be easily reproduced at home, gym, or even be performed while traveling. A custom made plan will be designed to meet your specific healthcare needs. 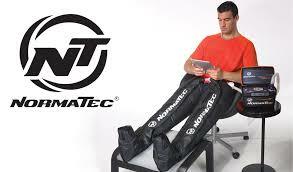 Nomatec uses Sequential Pulse Technology based on normal physiology that synergistically combines three distinctive massage techniques to speed the body’s normal recovery process. While a healthy athlete’s body eventually will recover from an intense workout, using the Sequential Pulse Technology found only in a NormaTec Recovery System for just 20 minutes can speed recovery. Non-Surgical Spinal Decompression is revolutionary for the use in treatment of certain spinal disorders. It is used primarily to treat low back pain and injuries involving bulging or herniated discs causing sciatica pains. Non-Surgical Spinal Decompression treatment consists of cycles. The cycles consist of a prescribed weight or traction, followed by partial relaxation performed by a computer and a traction table. This cumulative “pumping” effect relays nutrients to the torn and degenerated disc fibers, allowing them to heal and become strong. ALINE Insoles restore your Power, Performance and feeling of Youth by allowing your body to naturally align itself. The ALINE system is the only insole that lets your body perform at an optimum level, reducing wear and tear on your body for years to come.